Alice's art has graced the cover of several newspapers and was the focal point in many Los Angeles Times articles. Her art has been on the sets of the the "Cosby Show", "Roseanne" and "Collage" to name a few. In 1997 Patrick recieved the "Jenesse Artist Angels" awards. 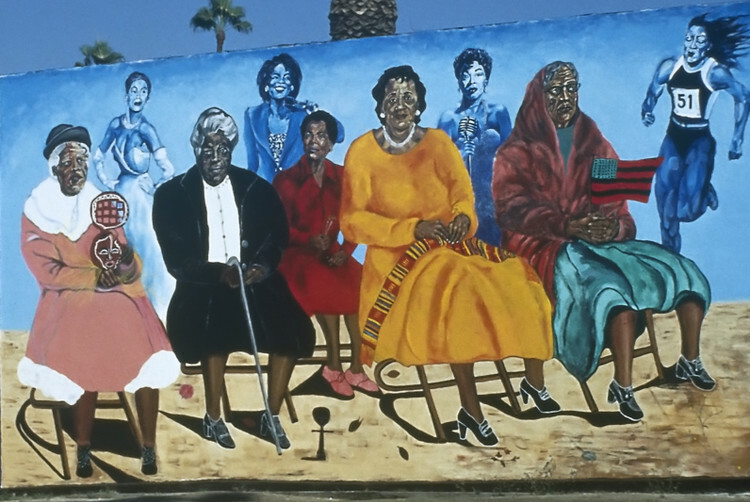 In 1991-92, she was commissioned to paint two murals for the City of Los Angeles and one for the Whitney Houston Foundation for Children and Sony Pictures. In addition she spent six months creating the Alex Haley autographs "Roots" mural.